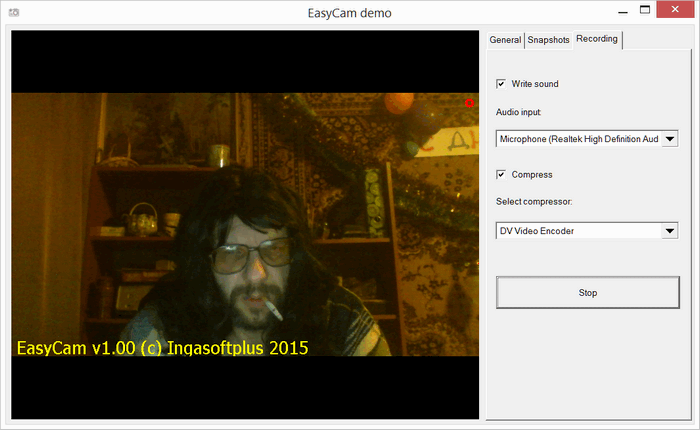 EasyCam is a Clarion wrapper around a .NET assembly DLL for working with cameras and video-inputs in Clarion easily uses DirectShow. 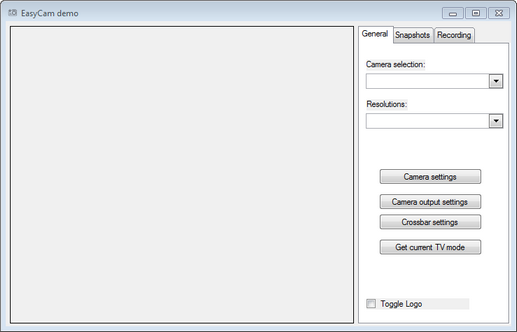 Enable Registration-Free Activation - a mechanism that enables easy deployment of COM components to a machine without the need to register them. Deploying your application - Besides an usual exe, dll etc files you should ship just one small dll (.NET assembly DLL) with your end-user application. 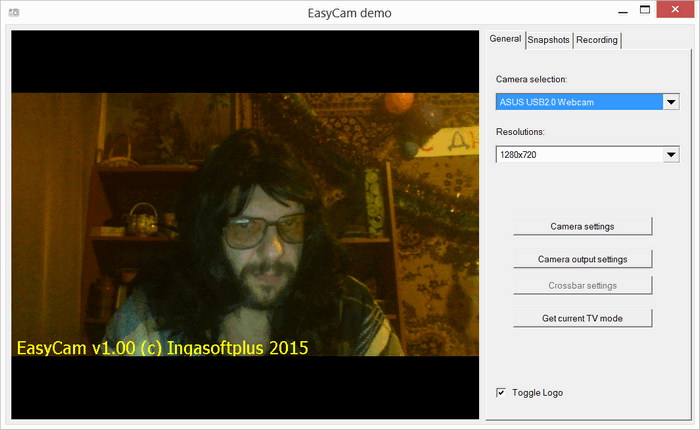 EasyCam is implemented as a set of classes available as full source code, template and .NET assembly DLL. 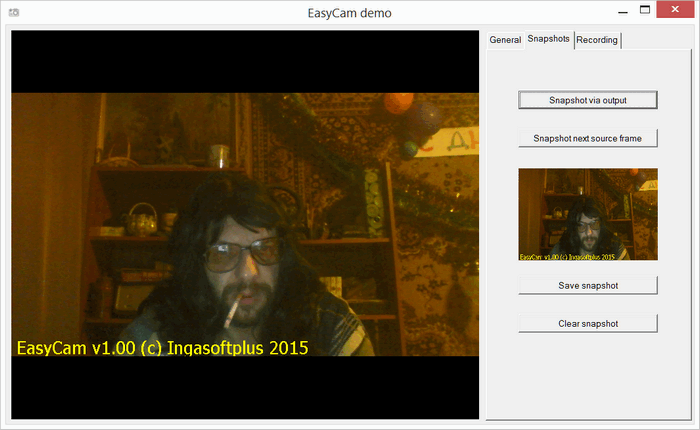 EasyCam is a Clarion wrapper around a .NET assembly DLL for working with cameras, video-inputs and barcode in Clarion easily uses DirectShow. IngasoftPlus's products are available at www.motleysoft.com - the world softfair! Buy Now!